MOVE IN BEFORE XMAS - BRAND NEW! WELCOME TO ACACIA WATERS! 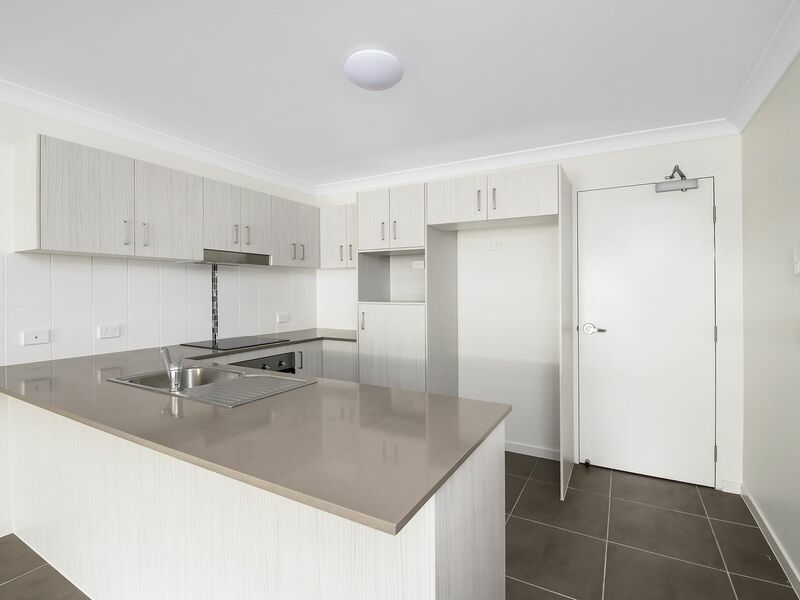 BRAND NEW COMPLEX IN EAGLEBY! 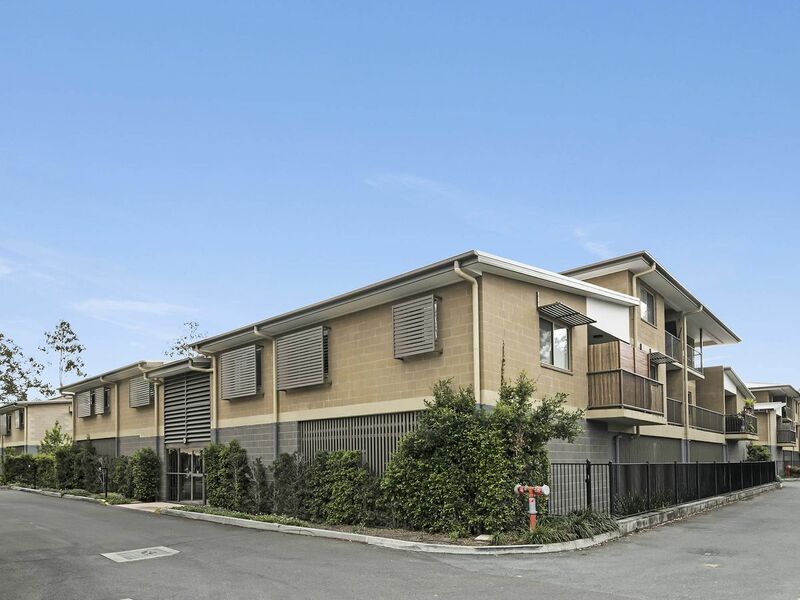 FIRST HOME BUYERS & INVESTORS - THIS IS YOUR LAST CHANCE, SO DON’T MISS OUT. 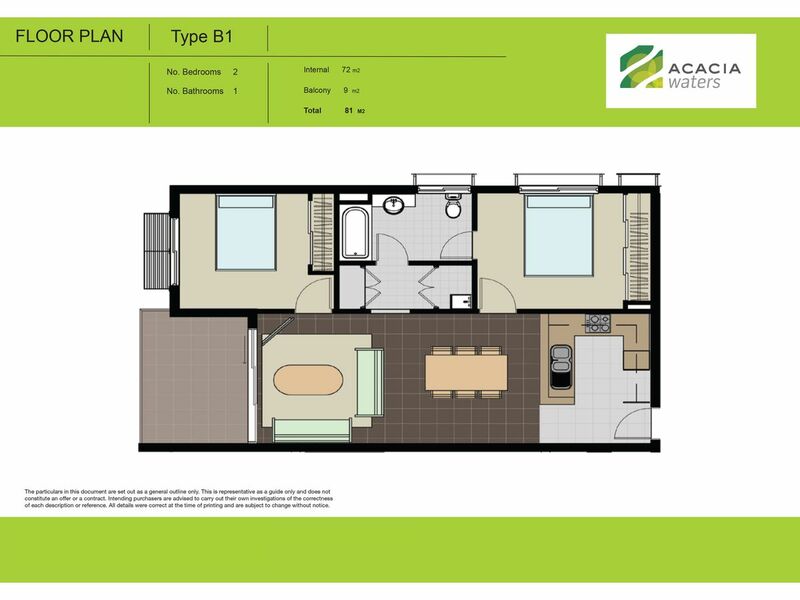 With only a few units left in the final stage, settlement AND occupancy are due within only 6 weeks! An excellent opportunity exists for first home buyers where they can use the first home owners grant to secure their new home. 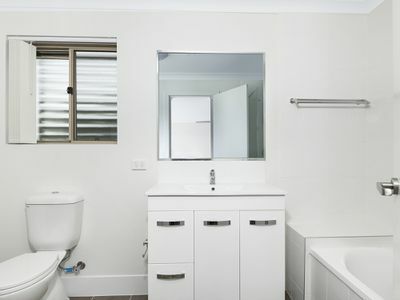 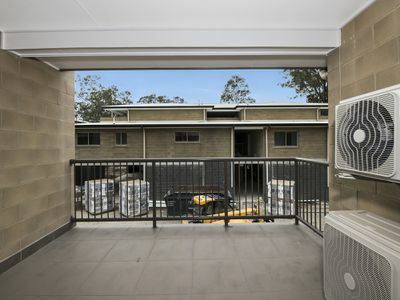 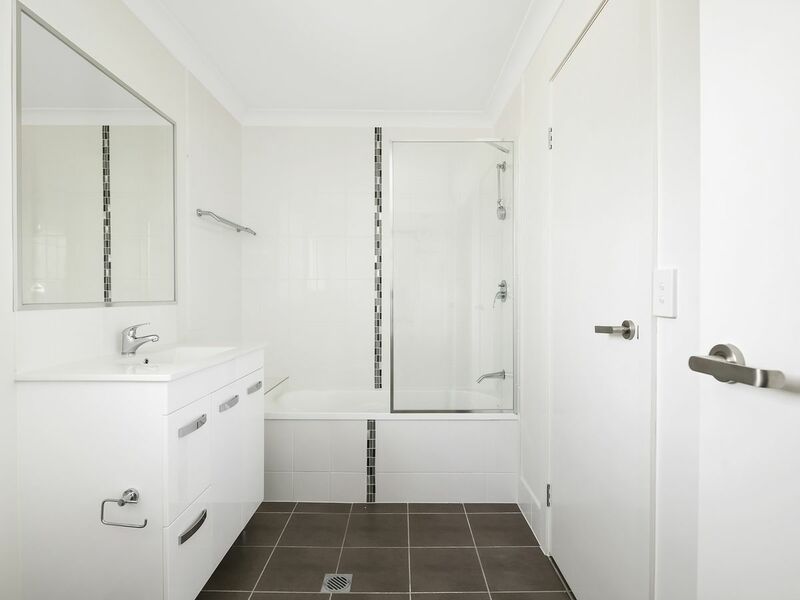 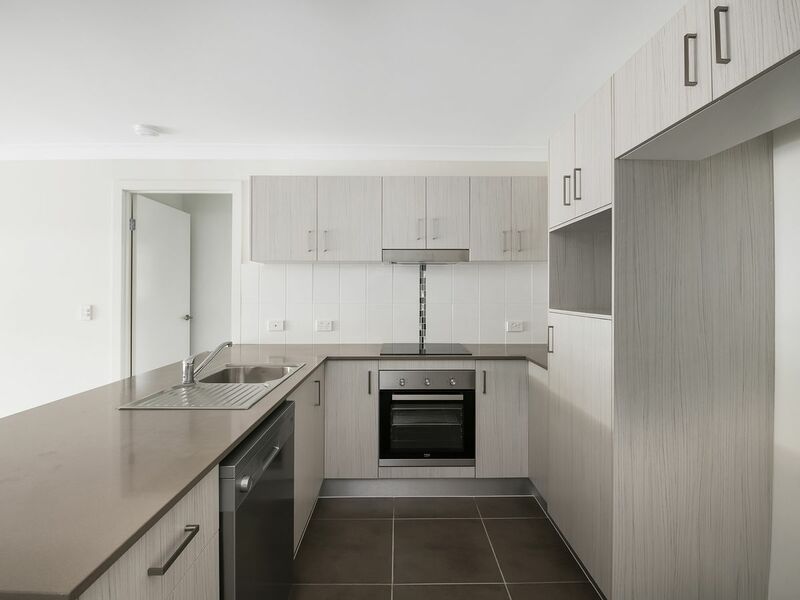 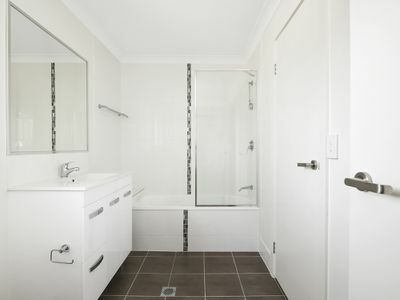 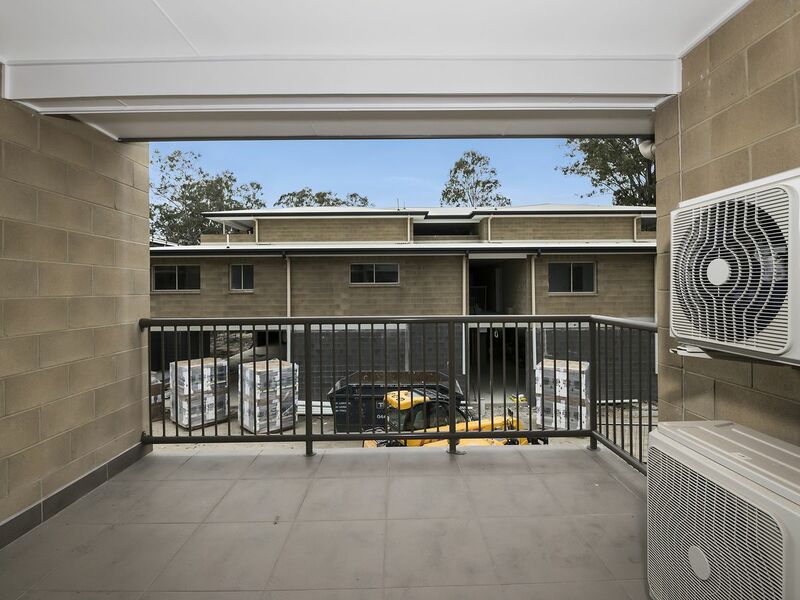 These units have quality fittings throughout, stone bench tops and modern stainless steel appliances, security intercom and even access to the brand new complex swimming pool. 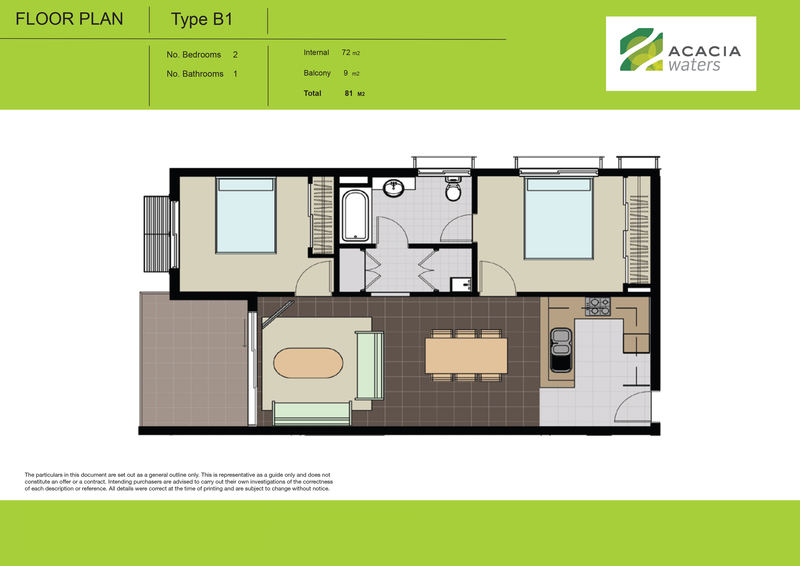 Choose from 1 bedroom, 2 bedroom, or 3 bedroom units. First home owners, stop renting today and take advantage of the grant and move in within 6 weeks! 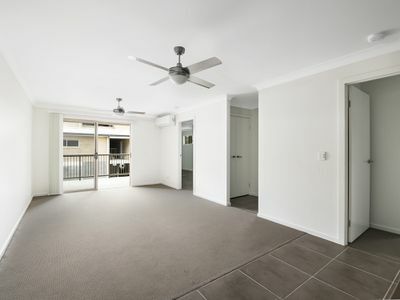 Not sure how to do this? Ask me how today!! 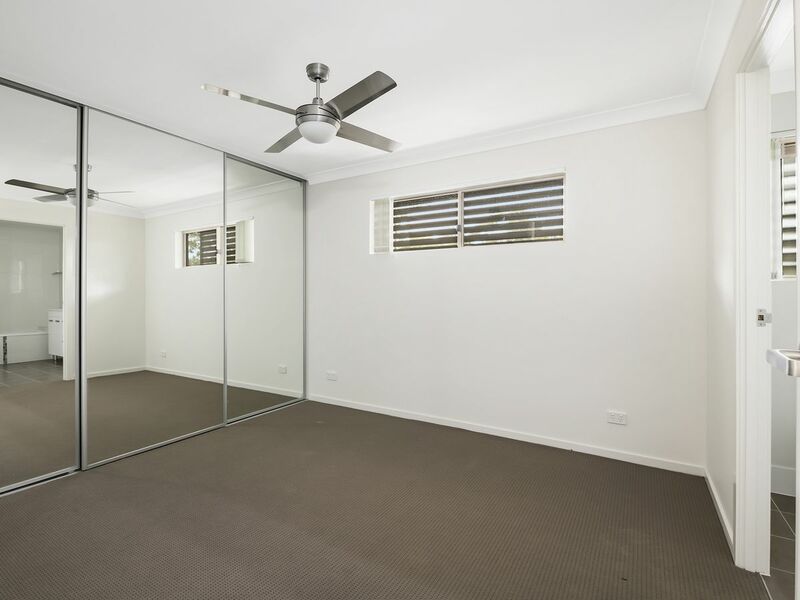 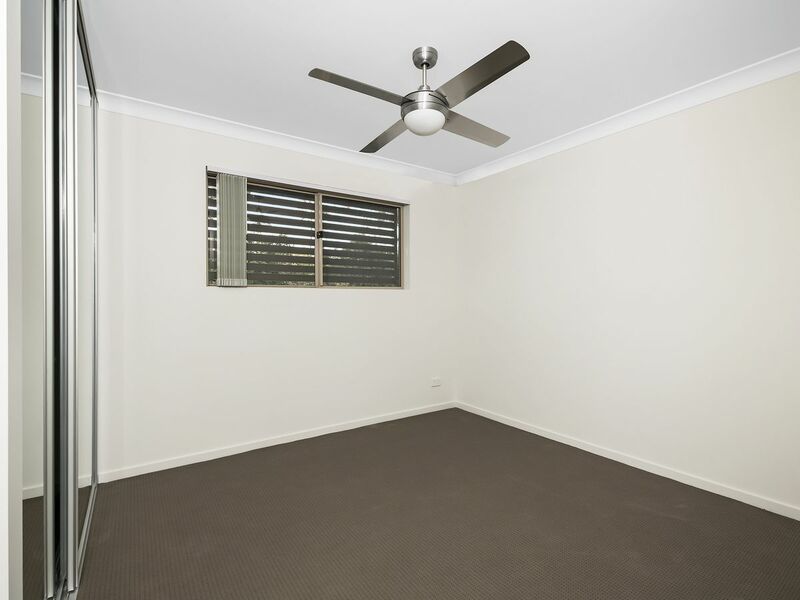 And for investors, this also presents a great rental return on offer. 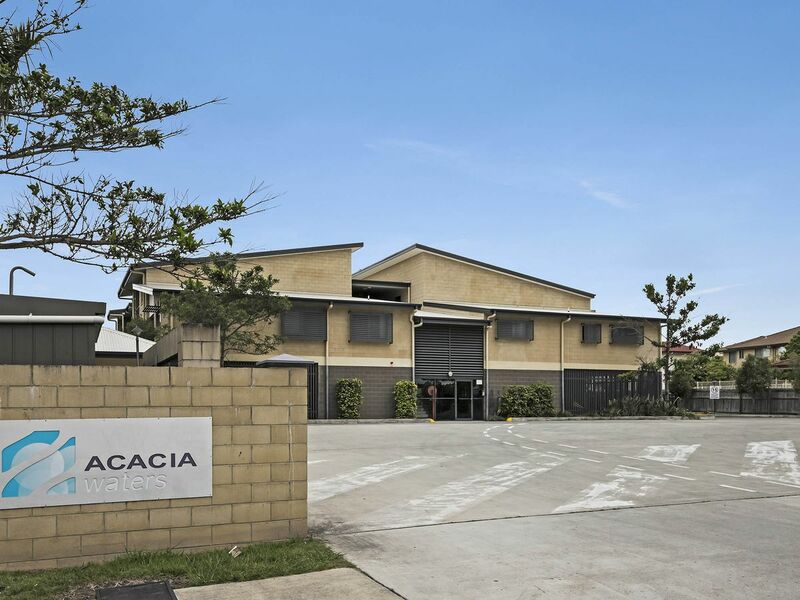 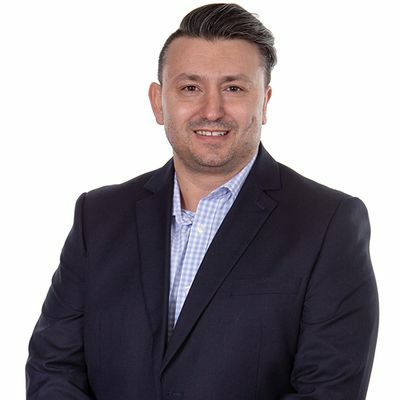 Secure complex, low body corp fees, onsite manager, full depreciation. 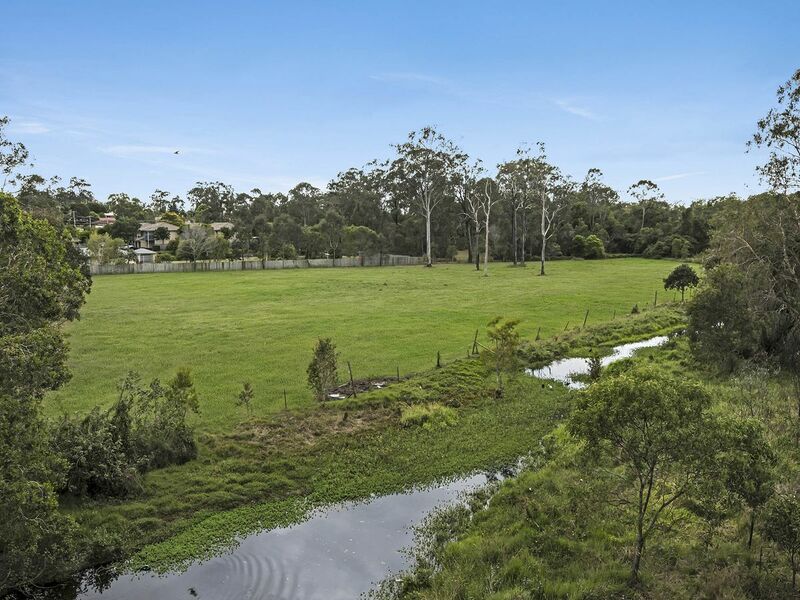 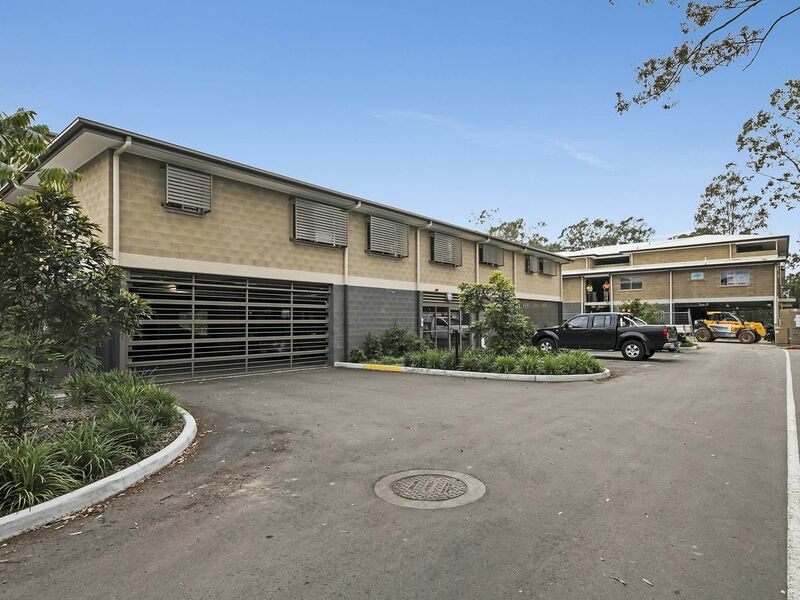 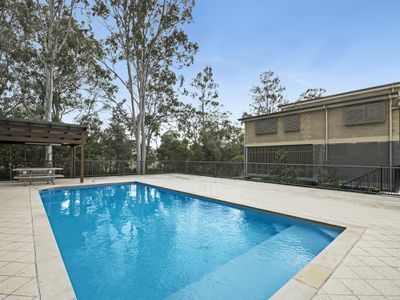 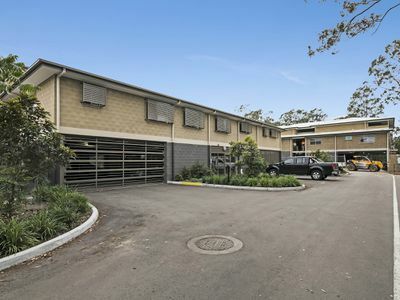 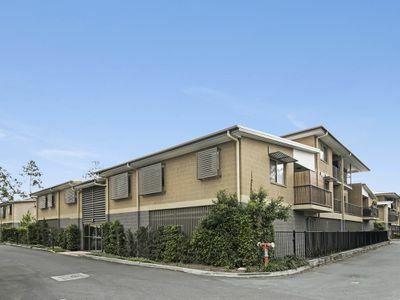 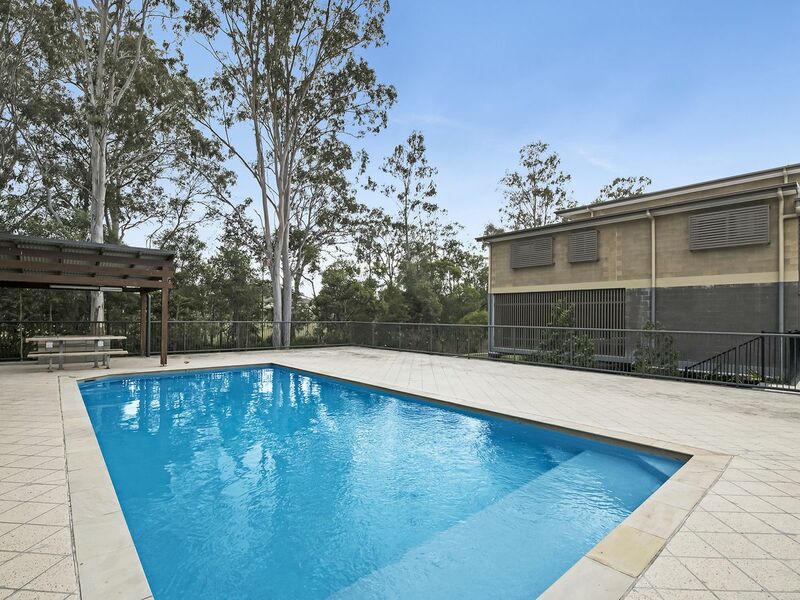 Take advantage of the location being close to local schools, shops, easy access to the M1 and only 25 minutes the Brisbane and 25 minutes to the Gold Coast. Call us today to secure one of these BRAND NEW units! 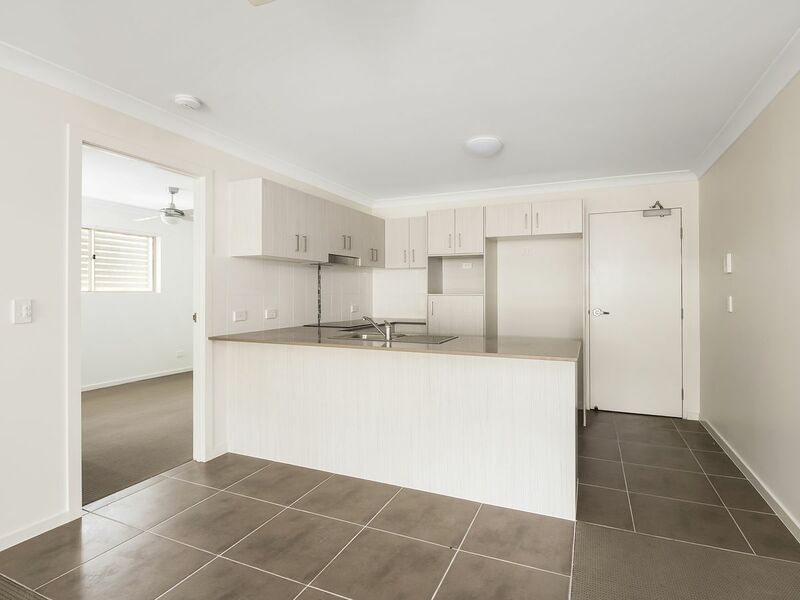 Estimated monthly repayments based on advertised price of $307000.